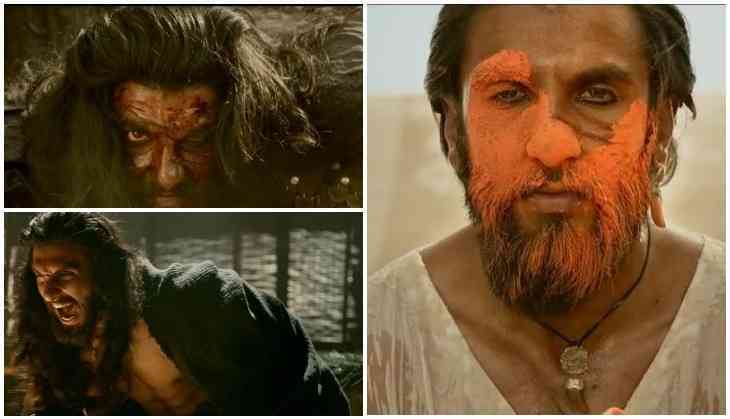 The fans of Ranveer Singh are eagerly waiting for the release of his upcoming film Padmavati as he has played the toughest and interesting character in his career so far. Well, the film has been postponed due to some controversies and protest against from Rajput Karni Sena. While since the controversies regarding film Padmavati has started, Ranveer Singh has maintained the distance from media to not talk about the role. Well, now Ranveer Singh has come out and spoken about the whole process of being Sultan Alauddin Khilji. The trailer for the film has got a great response and despite not having a single dialogue in the trailer, fans just loved Ranveer Singh most in between Deepika Padukone and Shahid Kapoor. According to Ranveer Singh, Bhansali has shot many portions of Alauddin Khilji in a single day. Like he had to play emotional, tough, happiness, ruthless and other expressions on the same moment. However, not just Ranveer Singh, Shahid Kapoor and Deepika Padukone also have done lots of hard work to play interesting roles in the film. Now the film is supposed to hit the screens in 2018.